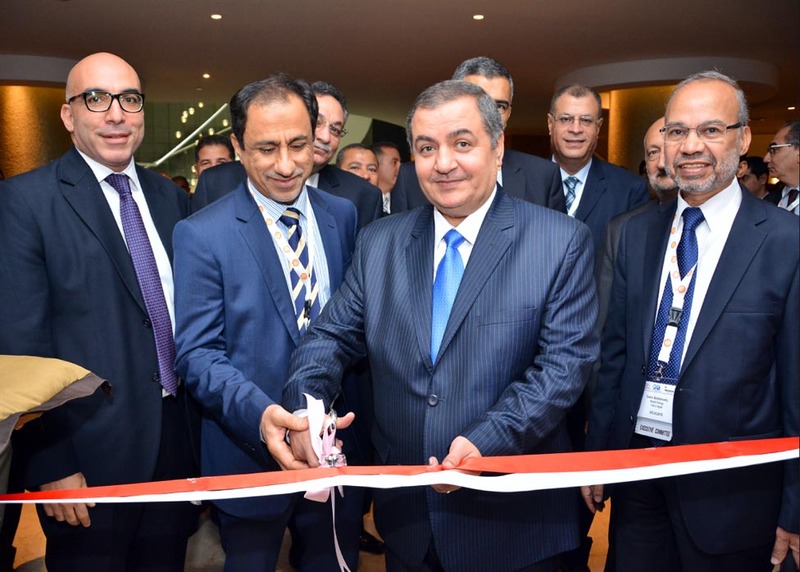 The fifth edition of the SPE North Africa Technical Conference and Exhibition opened today at the Fairmont Towers, Heliopolis in Cairo, Egypt with more than 600 attendees. The event is being held under the patronage of H.E. Eng. Sherif Ismail, Prime Minister of Egypt. Dr. Sherif Sousa, First Undersecretary for Gas Affairs at the Egypt Petroleum Ministry, Resources presided over the Opening Ceremony on His Excellency’s behalf and officially opened the conference and exhibition. The Opening Ceremony included keynote speeches from Dr. Sherif Sousa; Osama El-Bakly, Chairman of Agiba Petroleum Company who was speaking on behalf of Tarek El Molla, Conference Chairman and CEO at Egyptian General Petroleum Corporation (EGPC); Ahmed El Banbi, Programme Co-Chairman and Professor at Cairo University; Mohamed Hashem, Programme Co-Chairman and Reservoir Development Manager at Dragon Oil; along with Waleed Refaay, Managing Director of SPE Middle East, North Africa and South Asia regions. “Egypt’s energy needs are growing with the increasing population. Our main target is to provide energy to the country. The government endeavours towards achieving that target is massive; it requires the coordination and cooperation between EGPC, EGAS, and Ganope and includes several steps such as: (a) increasing exploration and production activities in the country; (b) developing unconventional resources of oil and gas; (c) Increasing the use of enhanced oil recovery methods; (d) reviewing the oil/gas agreements and development leases; and (e) changing the strategic uses of oil and gas to increase its value,” continued Osama El-Bakly. The first day also featured an executive plenary session with prominent speakers such as Abu Bakr Ibrahim, Chairman at Ganoub El-Wadi Petroleum Holding Company (Ganope), Abdul Jaleel Al Khalifa, CEO at Dragon Oil, Mohamad Kamal, General Manager of North Bahariya Petroleum Company (NORPETCO), and Jeroen Regtien, COO at DNO ASA. 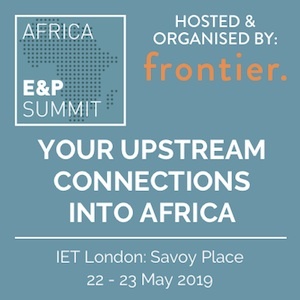 Additionally, the three-day agenda includes 3 panel sessions, 27 technical sessions, numerous ePoster sessions, and a robust exhibition, all addressing a wide range of issues of interest to the North African oil and gas industry. 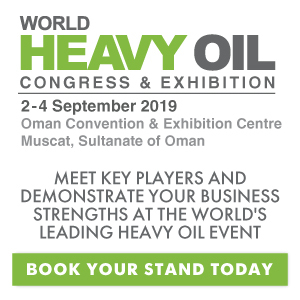 “The exhibition serves as an important showcase for the latest technologies whilst acting as a conduit for the strategic collaborations and healthy competition that helps drives us forward. 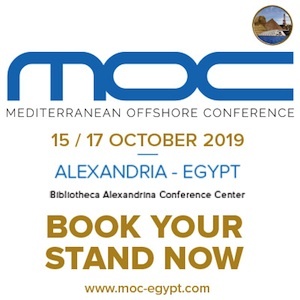 From amongst the many participants, we are honoured to receive the Egypt national oil companies, international companies and numerous other specialists from across the globe at this exceptional event,” concluded Mohamed Hashem.